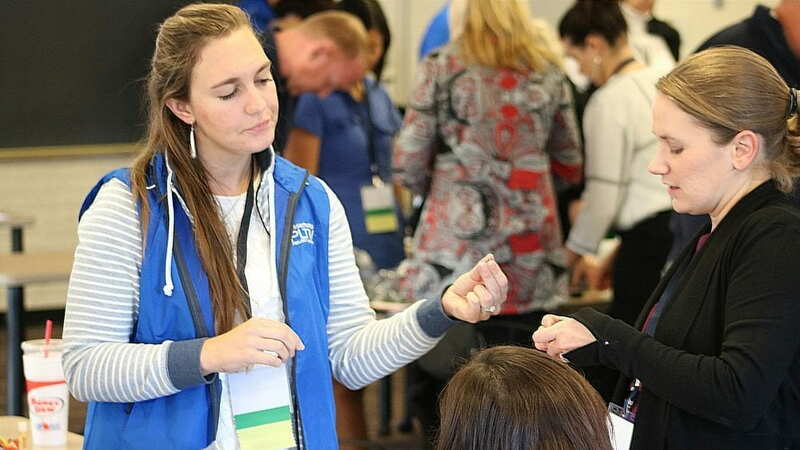 Join us at the PLTW Networking Conference, an event for educators – teachers & leaders, featuring hands-on activities from PLTW, course specific breakout sessions, and networking opportunities. 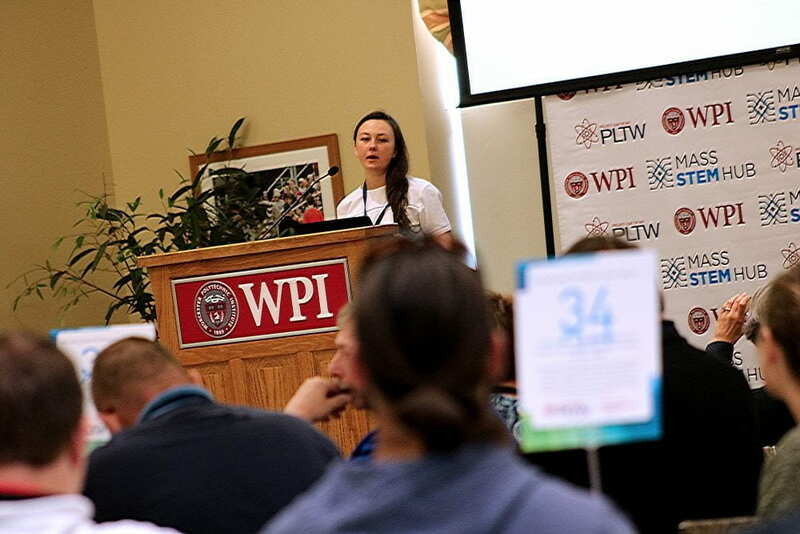 This is the major Massachusetts PLTW community event where attendees have the chance to connect with other PLTW educators from nearby districts and walk away with information about all of the PLTW happenings (events & PD) for the year. 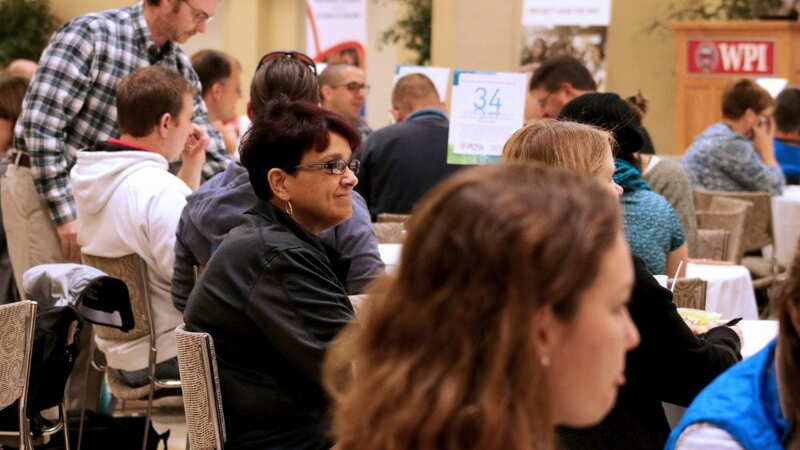 New this year — dedicated 1/2 day programming for school & district leaders. 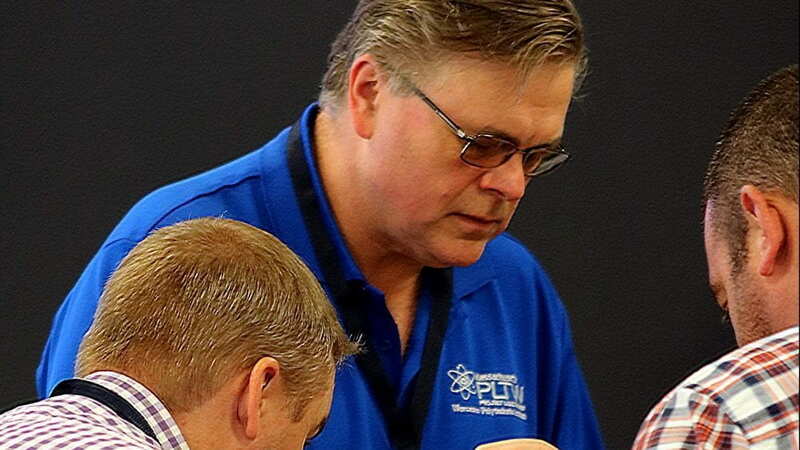 During the session, leaders will hear about the programming and supports available for their students & teachers, learn about important updates, and have the chance to collaborate with other PLTW leaders about implementation (e.g., student recruitment, scheduling). Authentic introduction to PLTW that includes hands-on activities, advice from students, and examples of student work. In addition, schools can learn about grant opportunities and connect with other teachers and leaders. Registration will be open in August!